The government of the Australian state of New South Wales has reversed plans to ban greyhound racing. The ban was due to be imposed after an inquiry found overwhelming evidence of animal cruelty, including mass killings and the use of live bait in training. State Premier Mike Baird said he had "underestimated" the desire to give the greyhound industry "one last chance". "We got it wrong - I got it wrong, cabinet got it wrong, the government got it wrong," he said. The ban, which was due to be introduced last year, was criticised by the industry as too extreme a reaction. 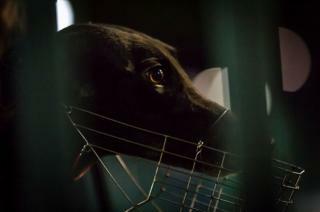 There were also concerns that large numbers of dogs would be abandoned or put down. Will Australia's greyhound industry be put down? 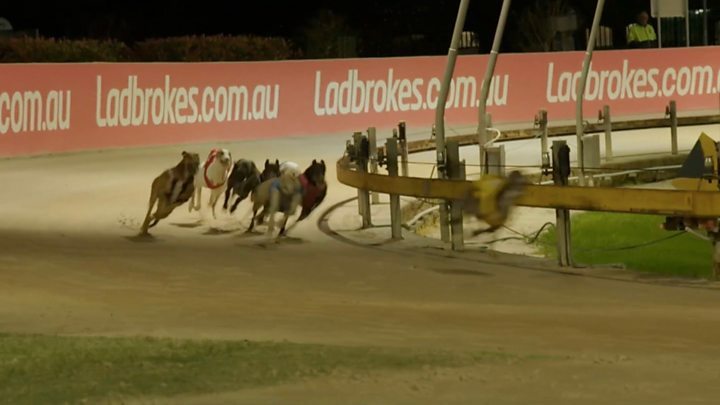 Abuses in the racing industry were uncovered by an ABC TV report aired in 2015 that showed piglets, possums and rabbits being chased and killed by dogs in training sessions. The government subsequently launched its own inquiry. It found up to 68,000 "uncompetitive" greyhounds were slaughtered over the past 12 years and nearly 20% of trainers used live animal baits. Dozens of trainers were suspended. Some were banned from ever participating in the sport again and others were charged under animal cruelty laws. One Sydney-based dog trainer said the ban proposal had "turned everyone's life into turmoil". Mitchell Pryce told the Daily Telegraph newspaper he was considering moving states to avoid the ban. Mr Baird said on Tuesday that the government "did not give the good people in the industry the chance to respond, a chance to reform". Instead, a number of reforms will be put in place to tighten welfare standards, including reducing the number of tracks and dogs bred for racing plus tougher animal cruelty penalties. Mr Baird's approval ratings have declined from 61% to 39% since December and his policy reversal follows months of political upheaval since the state-wide ban was announced in July. He has been criticised for his reversal, with people on his Facebook page describing it as "spineless", "disappointing" and "pathetic". The People for the Ethical Treatment of Animals Australia released a statement describing the announcement as a "sad day". "They say fortune favours the brave and in this case, Mr Baird has shown he is anything but," it said.